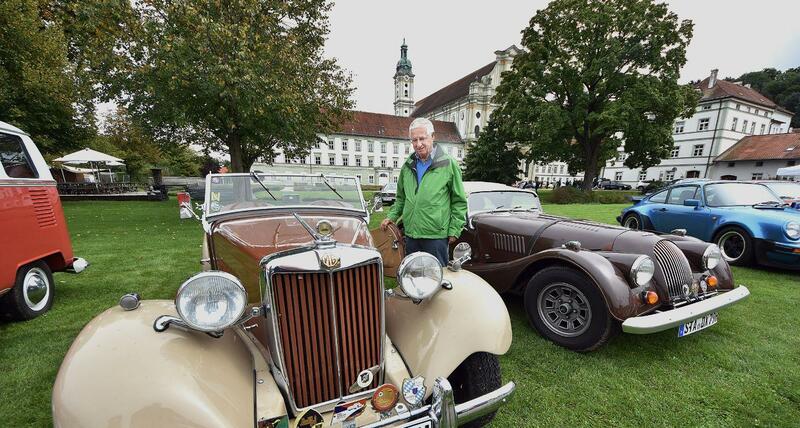 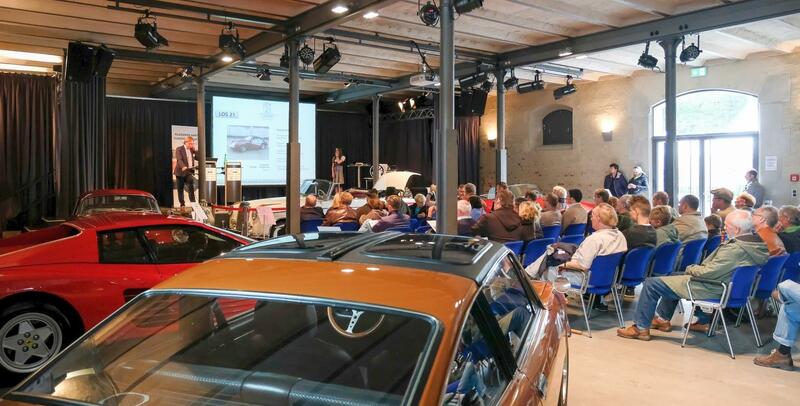 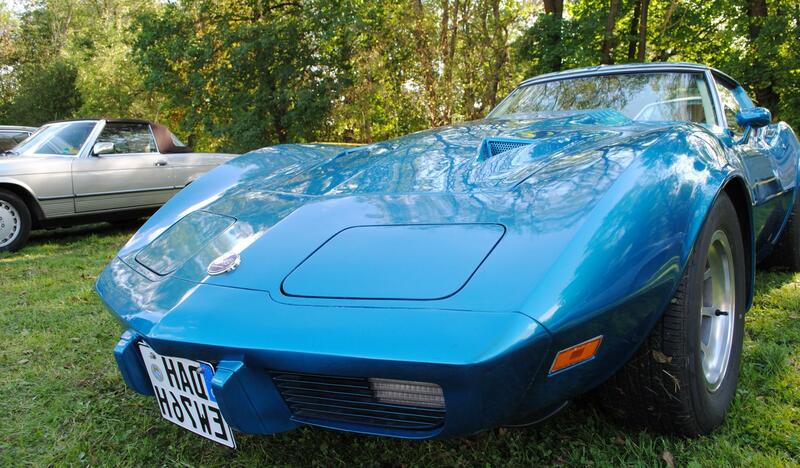 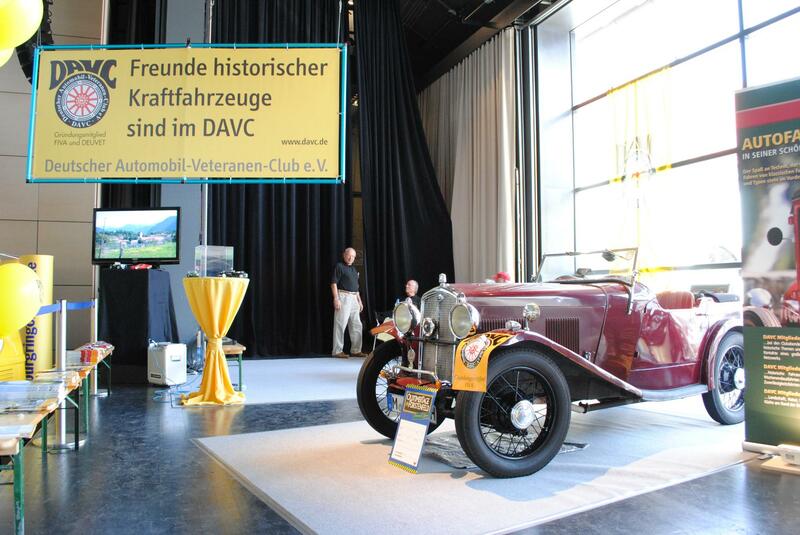 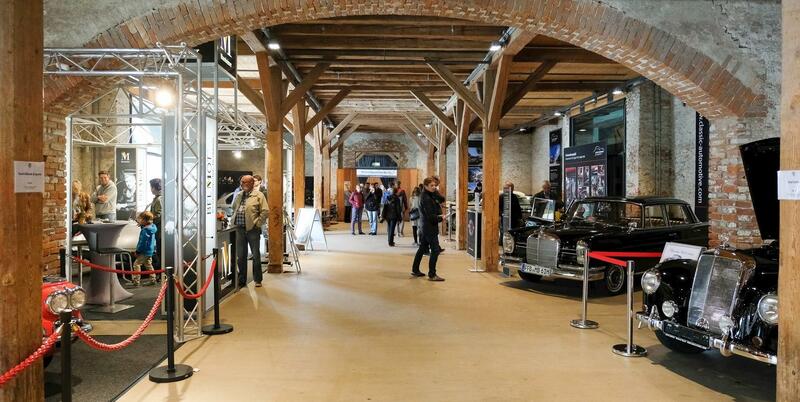 The Oldtimertage Fürstenfeld rates among the best vintage car meetings of its kind in Germany, according to Bavarian Television. 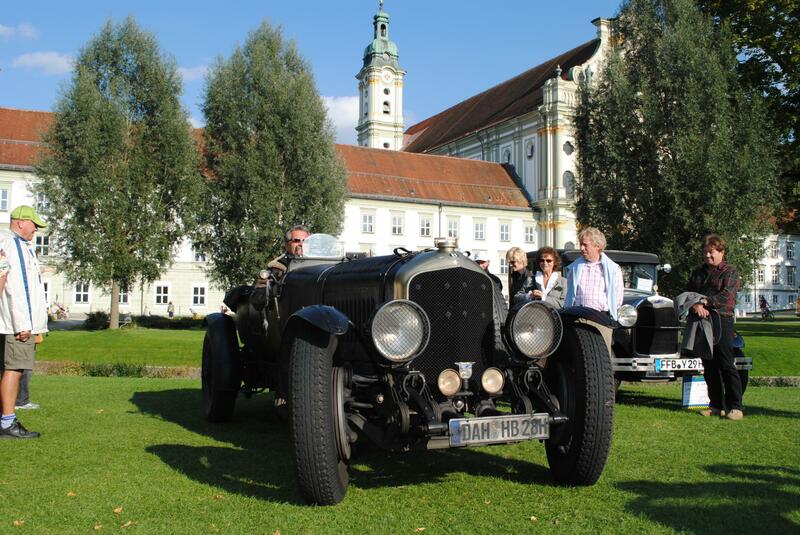 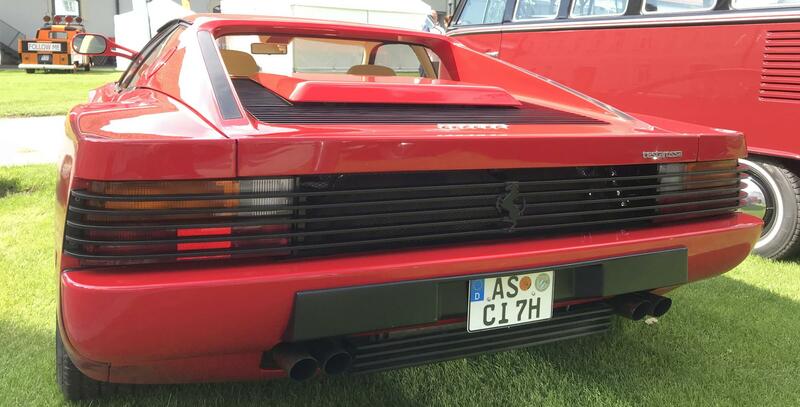 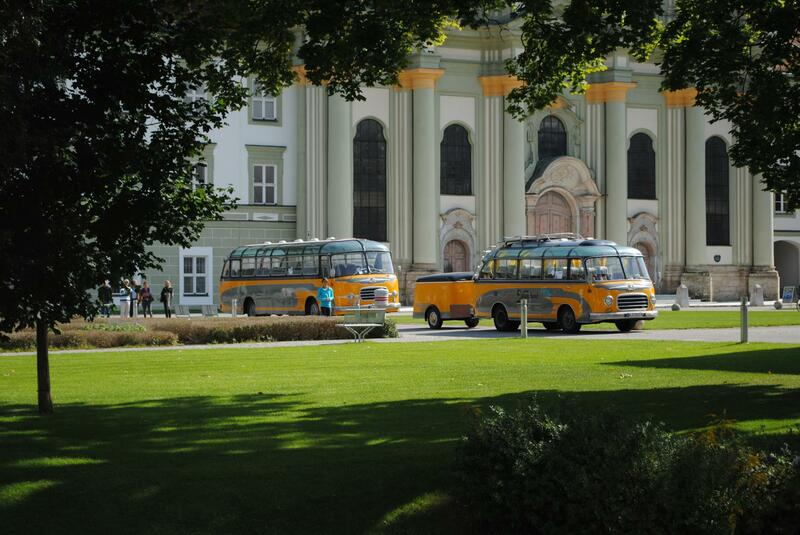 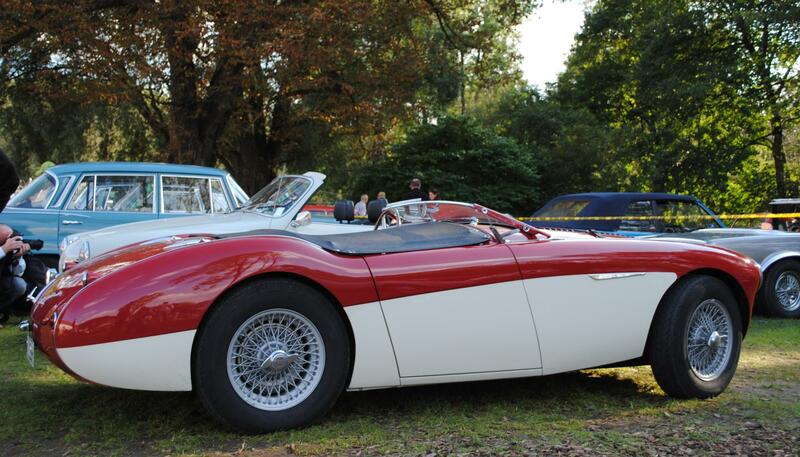 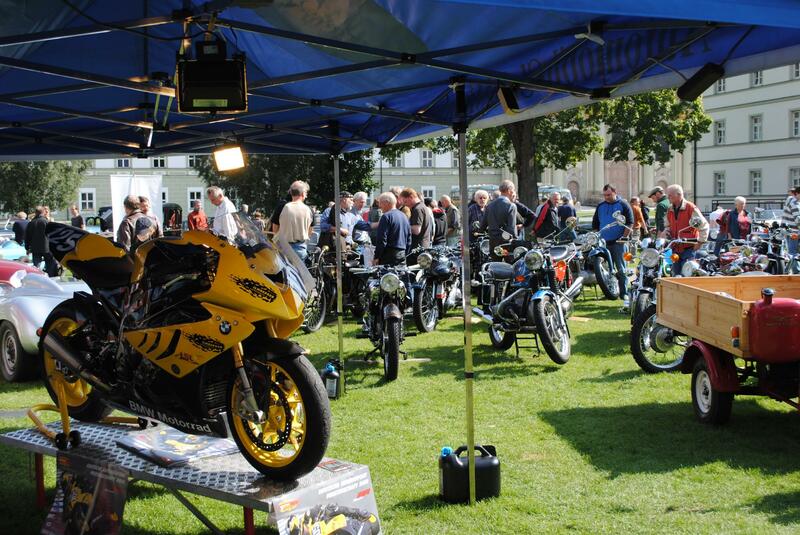 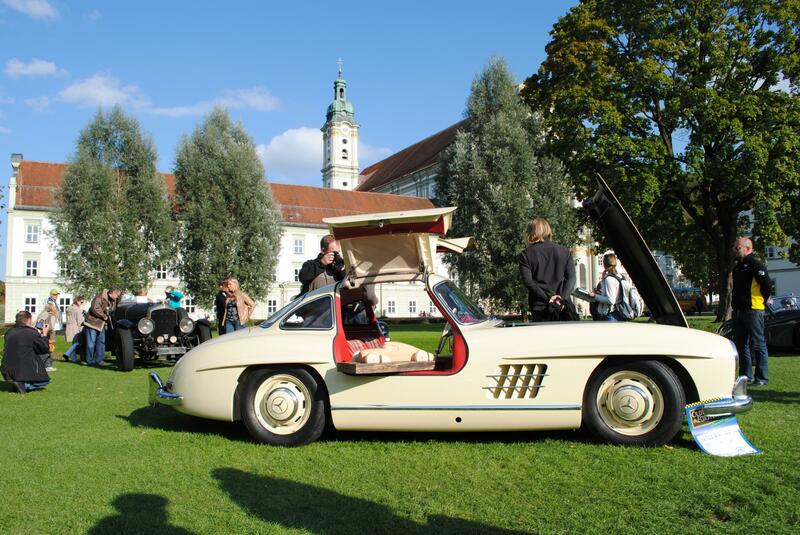 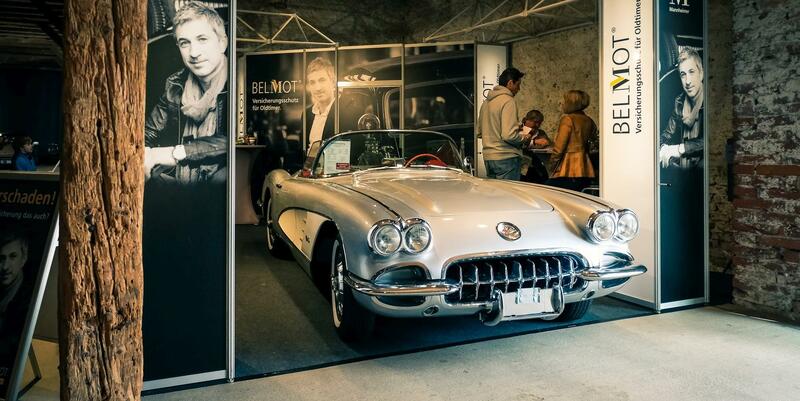 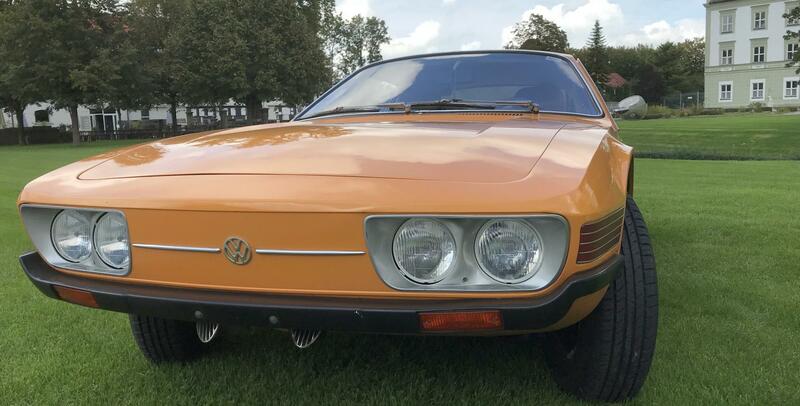 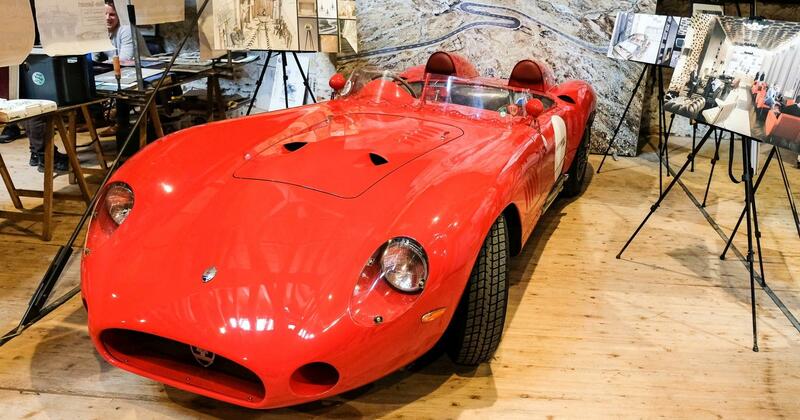 As many as 14,000 visitors make the annual pilgrimage to the Veranstaltungsforum in the middle of September, where the varied programme includes a Concours d'Élégance for cars and motorcycles and a large classic car rally with around 1,000 vehicles. 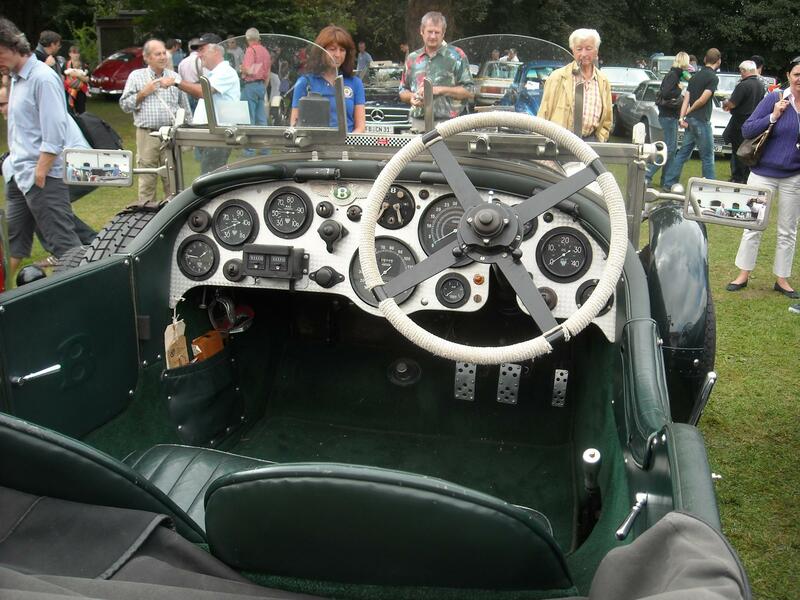 There are also plenty of other activities on offer, such as vintage cinema, children’s activities, a model car fair, guided tours and much more.